St. 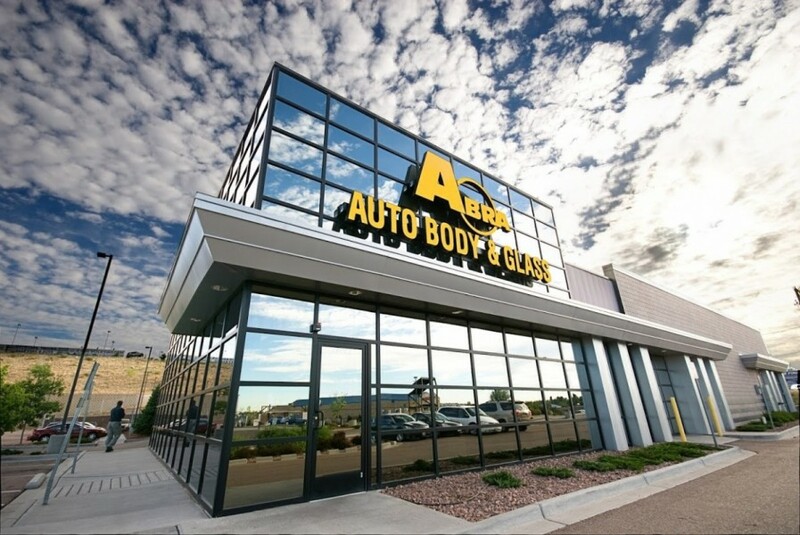 Cloud, MS – May 3rd 2015 – ABRA Auto Body & Glass, a leading national damaged vehicle repair company, participated in the St. 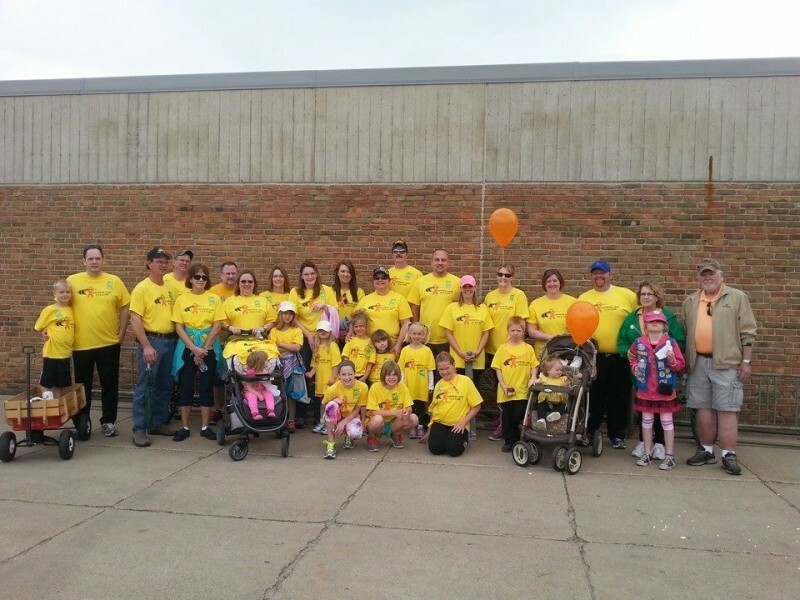 Cloud Walk for MS at Apollo High School, bringing in donations and an enthusiastic team of walkers to the event. 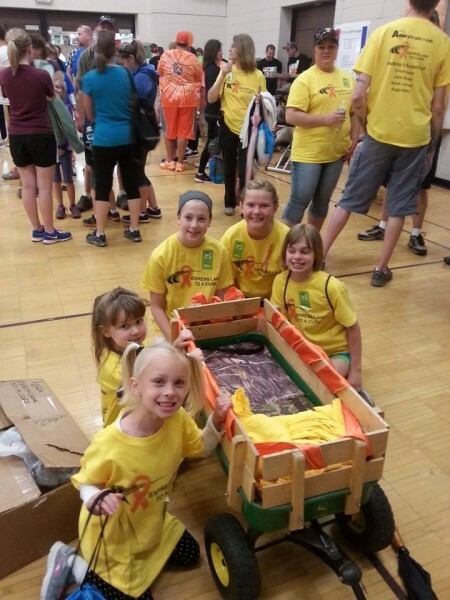 ABRA’s group, the Express Lane to a Cure Team, walked in support for all those diagnosed with MS, especially D’Anna Beck, Carie Stokke, Sarah Leonard and Angie Barlou. MS (multiple sclerosis) is an inflammatory disease that affects the central nervous system, often affecting the flow of information between the brain and the rest of the body. While the cause of MS is still relatively unknown, it is from the dedication and commitment of organizations like Walk MS, and its participants like ABRA Auto Body & Glass, that gives hope to more than 2.3 million people living with MS. ABRA thanks those who came out to support the St. Cloud Walk for MS, and invites everyone to come out and join them for next year's walk.